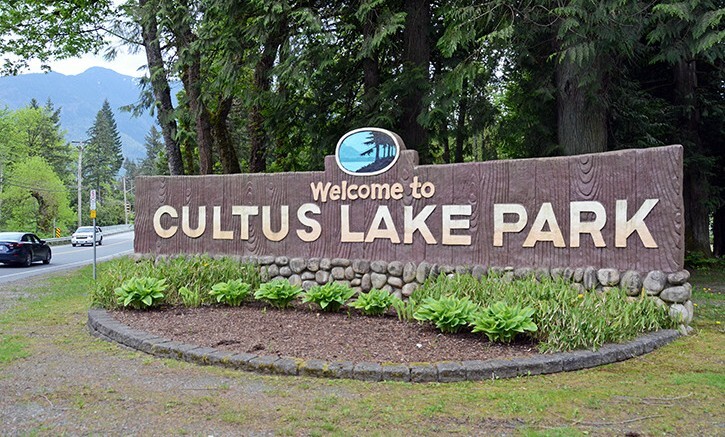 Cultus Lake – A public hearing on land use zoning bylaw is coming up at Cultus Lake Community School (71 Sunnyside Avenue) on Thursday July 13. This is important as it look forward to the future development of Cultus Lake. 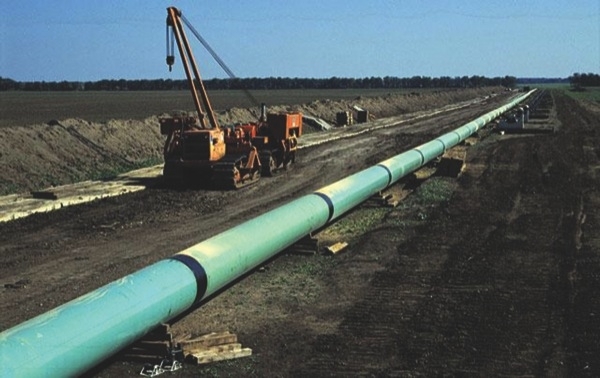 A specified area bylaw is the aim of this procedure. 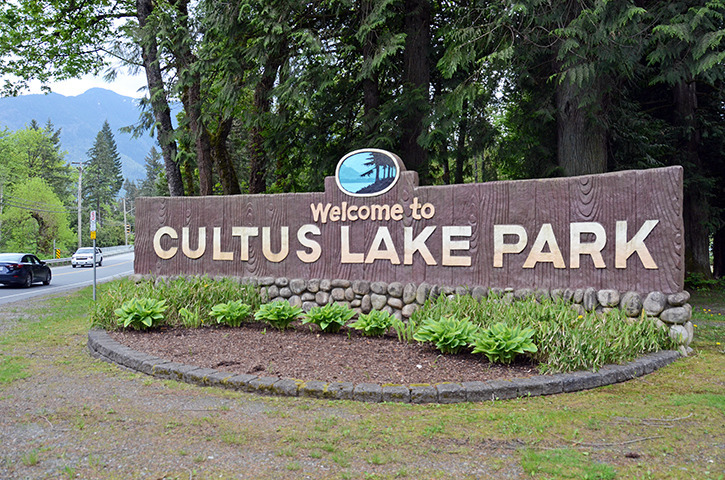 The Cultus Lake Park Board Specified Area By-Law 1994. This bylaw applies only to the residential lease lands and established the R-1 (Suburban Residential), R-2 (Urban Residential), R-3 (Waterfront) and R-4 (Hillside Residential) zones. FVRD Zoning Bylaw No. 66, 1976. This bylaw applies to all lands within Cultus Lake Park and zones all lands Park (P-1). The P-1 Zone permits only park, civic, campground, golf course and outdoor recreation uses. From the FVRD website – The Cultus Lake Park Act does not provide clear legal authority for the Cultus Lake Park Board to enact land use regulations, as detailed in the Specified Area Bylaw 1994. Further to the direction of the Ministry of Community, Sport & Cultural Development the FVRD is considering a Zoning Bylaw under the authority of Section 479 of the Local Government Act (LGA) to bring the general regulations of the Cultus Lake Specified Area Bylaw into legislative compliance. With the integration of Building Inspection Services to the FVRD as of January 1, 2016, all building permits issued by the FVRD must comply with the land use zoning. Given the inconsistencies of the FVRD Zoning Bylaw No. 66, 1976 with the Specified Area Bylaw for the residential areas of Cultus Lake Park, and the existing commercial leases, a new Zoning Bylaw for Cultus Lake Park is proposed. Be the first to comment on "Cultus Lake Public Hearing Thursday July 13 – Land Use Regulations"